Hot on the heels of Mi Mix 2S launch, Chinese smartphone maker Xiaomi has confirmed the launch of a new gaming-centric phone. 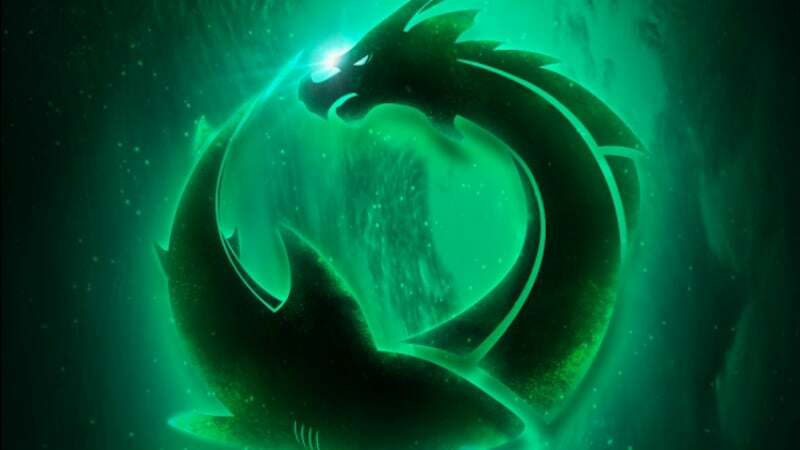 The Xiaomi-funded Black Shark Technologies is all set to unveil its first gaming smartphone on April 13. The event is scheduled to start at 3PM in Beijing, China. Xiaomi shared this information via a Weibo post, and the official invite poster reveals the announcement of the smartphone will take place on the date of April 13, with Zhu Shangzu being invited as a guest. Zhu Shangzu is a partner of Xiaomi’s investment arm. The Xiaomi Gaming smartphone will compete with the Razer Phone which stirred the internet last year with its 120Hz display. Qualcomm’s logo is also visible on the invite, so it is possible the top-range Snapdragon 845 Mobile Platform will power this device. Notably, Xiaomi logo is missing on the poster meaning Xiaomi is expected to promote it as an individual brand. Other details regarding the device are still scarce, however. Of course, there have been a number of unofficial leaks and rumours regarding the smartphone. A leaked AnTuTu listing of the alleged Black Shark phone confirms some of the key specifications of the device. The phone is expected to sport a Snapdragon 845 SoC paired with 8GB of RAM inside. The listing had also mentioned an 18:9 display with 2160 × 1080 pixels resolution. The phone was also spotted on Geekbench benchmarking website. Moreover, it confirms Android 8.0 Oreo will run on the phone. Previously, the company had revealed that the phone would come with ‘Shark Space’, an app similar to Apple’s Game Centre app. Another leak from GizmoChina says the smartphone will come in three RAM and memory configurations. A base model with 6GB of RAM and 128GB of internal storage, a middle with 8GB of RAM and 128GB of storage and top end model with 8GB of RAM and 256GB of storage. Further, the report adds the Black Shark phone will support Qualcomm Quick Charge 3.0 fast charging technology. It is expected to a support a display with 120Hz refresh rate for a smooth gaming experience, same as the Razer Phone. Separate image renders leaked on Weibo also hint a modern version of what looks like a Nokia N Gage. It is possible that the phone will be launched either with or alongside a compatible controller mode, as indicated by these photos. As usual, it is better to take these rumours with a pinch of salt as nothing is set in stone until the phone actually makes an appearance through official channels.